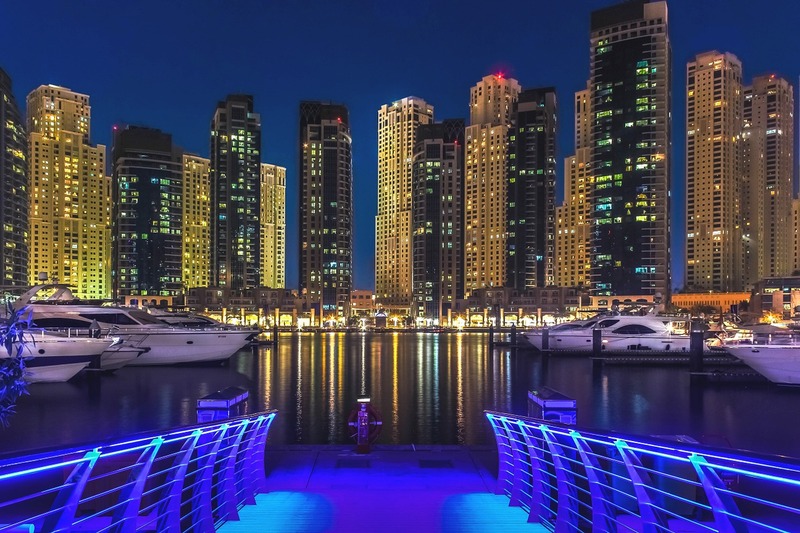 Dubai’s Jumeirah Village Circle and Studio City both experienced increased interest. 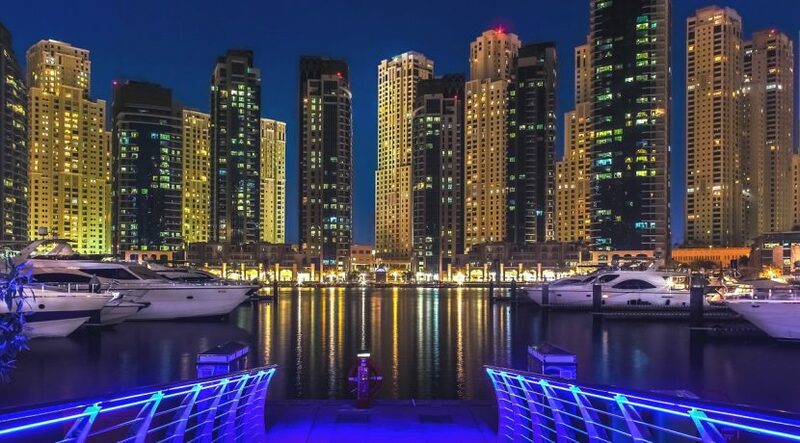 Dubai’s Jumeirah Village Circle, Abu Dhabi’s Downtown, Sharjah’s Al Wahda and Muwaileh, and are among the up-and-coming and fastest growing areas in UAE, according to the latest Propertyfinder Trends . At around 6 per cent cheaper to buy or rent a villa in The Springs, interest is rebounding in the community, Dubai’s most popular place to rent a villa. Searches were up 32 per cent. Continuing on the affordability theme, Dubai’s Jumeirah Village Circle and Studio City both experienced increased interest. JVC, where rents were down 12 per cent for a villa, experienced a glut of supply with a 55 per cent increase in listings. Demand followed, however, with a 27 per cent increase in residential searches. On the commercial side, Umm Ramool, one of Dubai’s oldest industrial areas, experienced new interest. Searches for commercial space were up 120 per cent, with a 50 per cent spike in leads per listing (i.e., people expressing interest in a property). It was announced late last year that the airport-adjacent area is getting a 2.1 million square foot free zone dedicated to e-commerce, including office space and fulfillment and logistics centres, to be called Dubai CommerCity, a joint venture between Dubai Airport Freezone Authority (Dafza) and wasl Asset Management Group. In the capital, Abu Dhabi’s Downtown is becoming more popular (+71 per cent search volume). Masdar City is officially on the map, with ambitions to house 40,000 people. The eco-city’s residential searches tripled in 2017, proving the green movement is gaining momentum, the release added.